In a move that is surely in no way related to Mark Zuckerberg getting grilled by Congress for two days over the company’s flippant approach to user privacy, Facebook is backing off its opposition to a piece of legislation in California that would strengthen privacy protections for citizens of the state. If passed, the California Consumer Privacy Act would establish additional rights for consumers that would give them more control over their data. The bill would require businesses provide all information they have collected about an individual upon request, disclose if that information has been shared or sold to another party, and comply with consumer requests to not sell their personal data. Businesses would have to make such disclosures free of charge within 30 days of the request. The bill has amassed a coalition of support among the privacy-minded, including advocacy group Consumer’s Union, the Center for Public Interest Law, and internet privacy company DuckDuckGo. It has also found its fair share of detractors. A collection of powerful technology firms have joined forces through a group called the Committee to Protect California Jobs, sponsored by the California Chamber of Commerce. Donors to the group, which has amassed more than $1 million in cash contributions, include Verizon, Comcast, AT&T, Google, and Facebook. It’s worth noting that Facebook’s decision not to oppose the legislation should not be confused for lending its support for it. Founder and CEO Mark Zuckerberg dodged just about every attempt to pin him down as a supporter for any number of consumer privacy bills being tossed around at the federal level, and the company is being just as mealy-mouthed with the California bill. 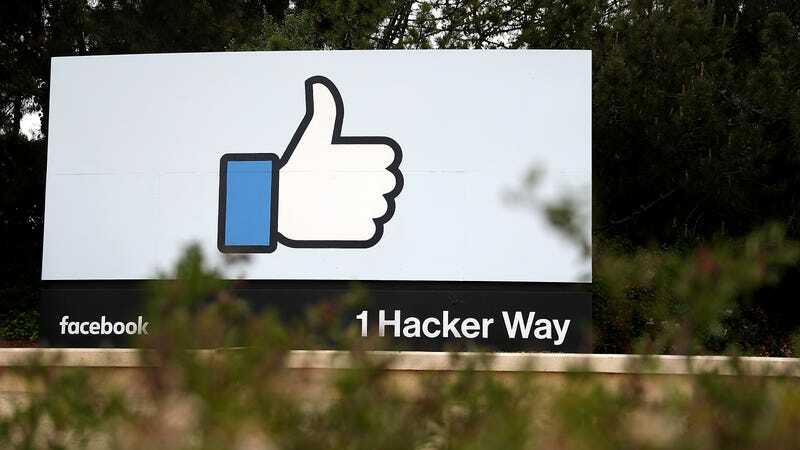 Facebook already gave $200,000 to the Committee to Protect California Jobs, according to state records, so its decision to back off won’t mean much if it continues to finance a group that will fight against the bill. We’re gratified that Facebook has dropped its opposition to the California Consumer Privacy Act. Now that they have seen the error of their ways, we hope they will work with us proactively to protect the personal information of all Californians, and support us publicly and financially. Citizens of California will be able to cast their vote on the California Consumer Privacy Act on November 6.